Here's a Galaxie that you don't need the Hubble Telescope to see, and for a cool cruiser it's hardly far, far away. Another star is this 1963 Chevy Biscayne that doesn't rely on rocket science to play out in Street Eliminator; it uses the brute force of a Shafiroff 540. 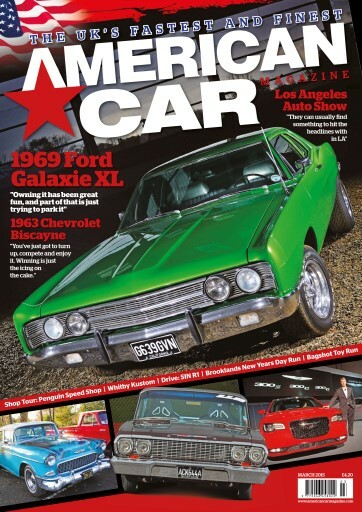 We'll also see the stars of the LA Auto Show, visit the lair of the Penguin, catch up on some winter shows and events, and look at dropping a late Fifties Ford F100. 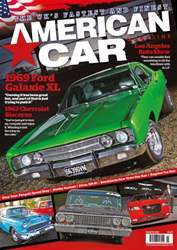 The March issue of American Car Magazine is out now. Cosmic.